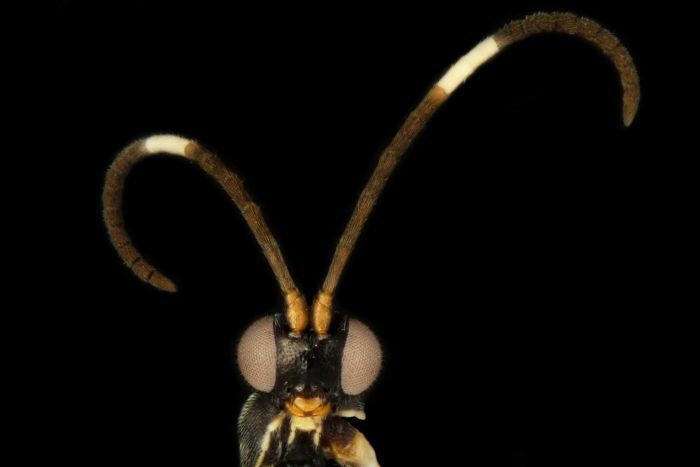 It might sound difficult to find a link between a species of parasitic wasp and a chocolate biscuit, let alone aliens from Doctor Who, but that’s exactly what researchers from the University of Adelaide have done. 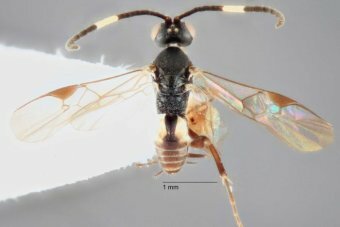 Researchers have named 10 new species of wasps discovered around Australia as part of the Bush Blitz species discovery program which began in 2010. 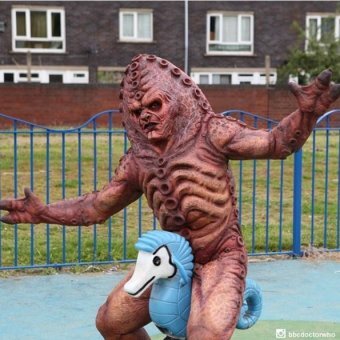 One particular species has been named Sathon oreo, because of its unique antennae, while another has been named Choeras zygon, after the Zygon race of aliens in Doctor Who. Dr Erinn Fagan-Jeffries said the discovery would give vital insight into conservation and biological control. “Some of them are named after researchers who either collected the specimen or were very important in my training as a scientist,” she said. “Some of them I had a bit of fun with — there’s the Oreo wasp, named after Oreo chocolate biscuits, the antennae had two dark stripes with a white patch in the middle like a biscuit. “Some of them are named after the Zygon, the race of alien in the Doctor Who BBC show, because they seem to change what they look like a lot in different populations. Dr Fagan-Jeffries said while the parasitic wasps had been given playful names, they served an important role in ecosystems across the country. The wasps inject their eggs into live caterpillars, with the baby wasps slowly eating the caterpillar from the inside out. “These particular wasps are parasitoid, so they are wasps that lay their eggs inside caterpillars while they’re alive,” she said. While the beginning of Autumn usually brings with it concern about European wasp numbers, researchers have been too focused on the success of their discovery. Bush Blitz program manager Jo Harding said taxonomy — the scientific discipline of naming new species — was vital in conservation. Another new species, named Choeras bushblitz, was named after the very program that helped researchers discover it. “Less than 10 per cent of this group of wasps have scientific names, which is why programs like Bush Blitz are so vital,” Ms Harding said. 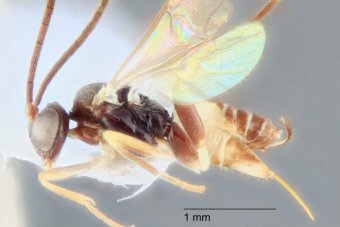 The 10 new species of parasitic wasp have been published in Zootaxa, a peer-reviewed journal, with the study supported by the Australian Biological Resources Study and Bush Blitz. Other species named after researchers include the Dolichogenidea brabyi, Dolichogenidea garytaylori, Dolichogenidea forrestae and Dolichogenidea kelleri.